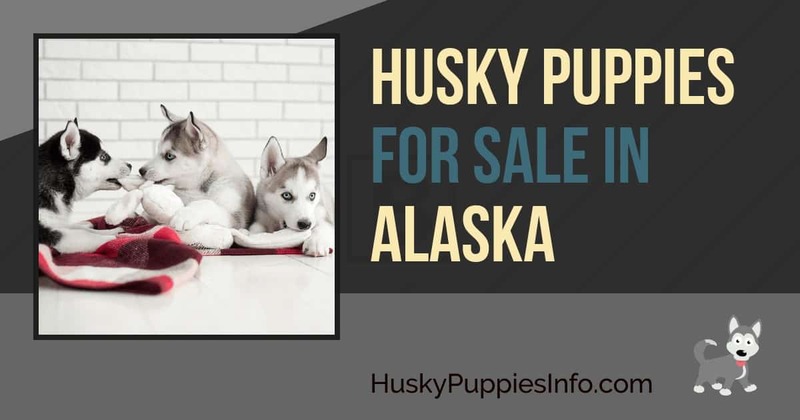 Below you will find a list of Husky Breeders located in Alaska. Unfortunately, there isnt much close to you. You could try in Canada, otherwise the nearest other states are below.